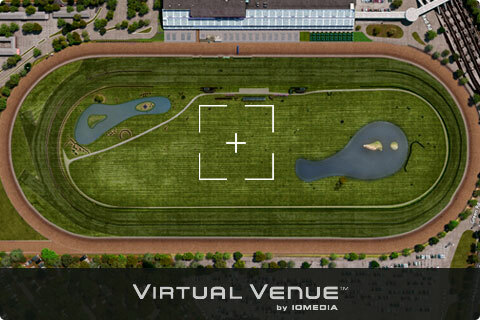 Here is the hallowed ground where Man o’ War left the crowd in awe, breaking the American record while being eased under the wire—and where Secretariat pounded the dirt to thundering acclaim and scored a 31-length victory in world record time, while announcer Chic Anderson famously cackled, "He is moving like a tremendous machine!" Blocked behind a wall of horses with a quarter-mile to run, WinStar Farm and Bobby Flay's Creator weaved his way through traffic and used the length of the stretch to reel in Destin and win the Grade 1, $1.5 million Belmont Stakes presented by NYRA Bets by a nose. The margin of victory matched the smallest in Belmont history reached three times prior, most recently in 1998 when Victory Gallop spoiled Real Quiet's bid at the Triple Crown. Victory Gallop was trained by Elliott Walden, now president, CEO and racing manager of WinStar Farm.